A Tourist Welcome Office located along Route 198 and Avenue Miller. The employees will be delighted to welcome you and provide you with information. You will find all the documentation and material you need to plan and facilitate your trip in the region. 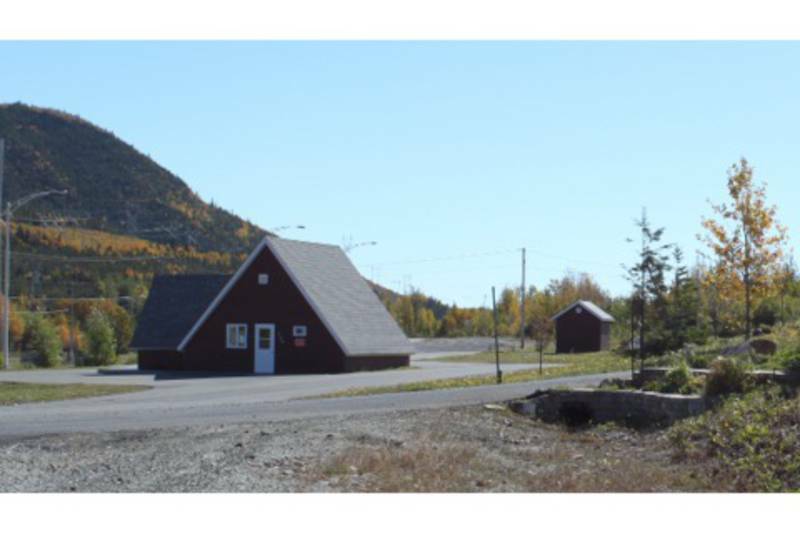 The Tourist Welcome Office is located in a Village-relais, which is a safe and pleasant rest stop offering a variety of services.